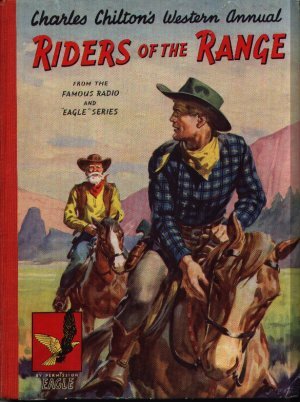 Riders of the Range for this year tells the true story of Buffalo Bill who learned to ride from the Indians. Once again, Manh-Leh Has-kah-Ta-tan-kah gives advice on Indian craft. Dimensions : 20cm x 26.5cm with 96 pages. Learn how to identify more brand marks - although some of them look more like Runes. Longhorns are not stupid !